Just How Different Are The Different Kinds Of Waterproofing Protector Sprays? Sir Christopher Wren (1632-1723) is acclaimed as England’s greatest architect and was accredited for rebuilding 52 churches, including the St Paul’s Cathedral after the Great Fire of London in 1666. There’s even a hotel named after him in London, the Sir Christopher Wren Hotel and Spa along River Thames. 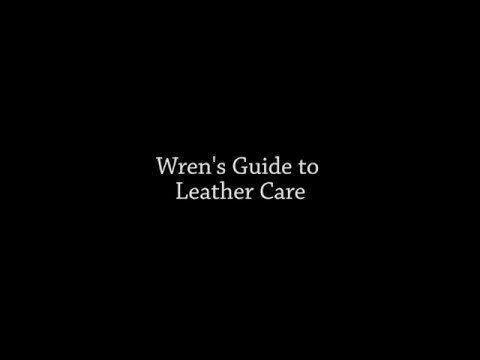 Wren’s is the name of a historical brand of shoe polish. It was established, produced and sold in England since 1889. It is one of the few remaining shoe polish brands to exist through three centuries. The founder is an English gentleman by the name of William Edward Wren.